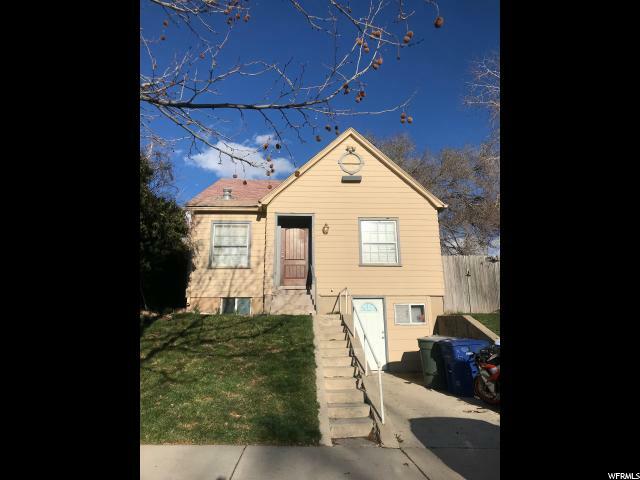 JUST LISITED, SO HURRY! 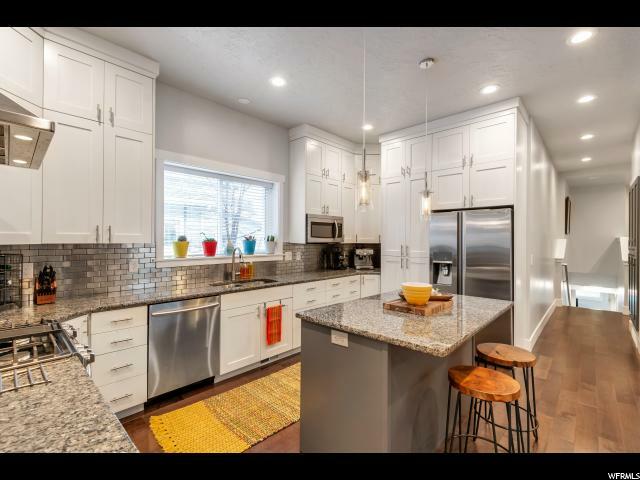 LITE, OPEN AND AIRY. 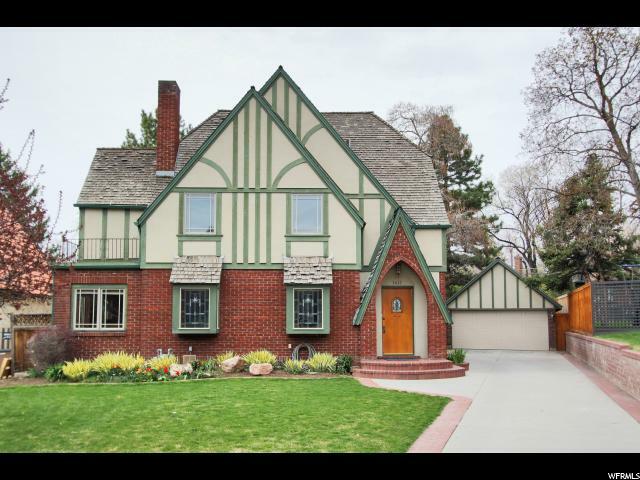 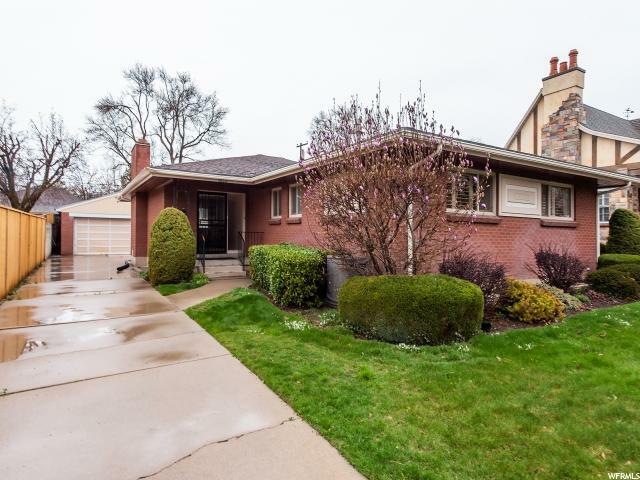 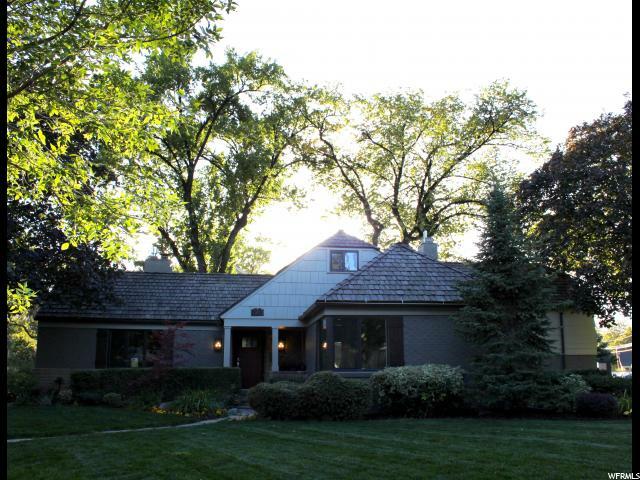 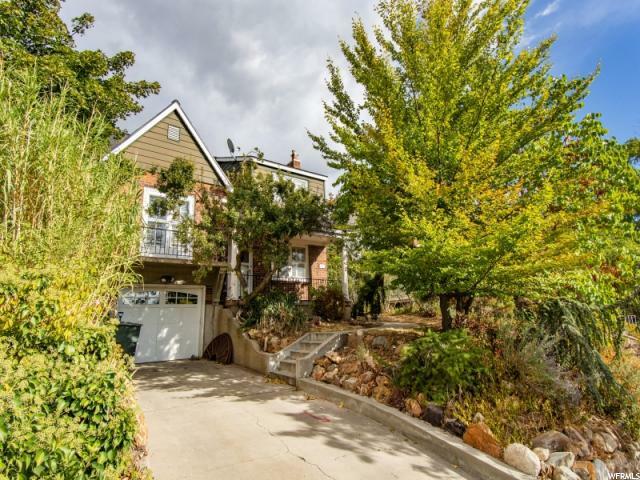 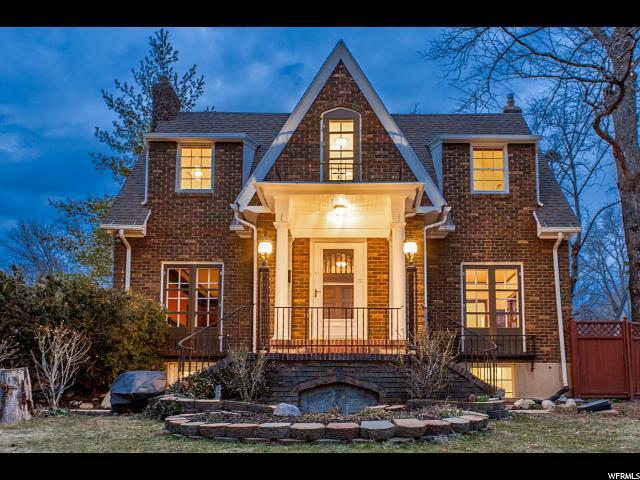 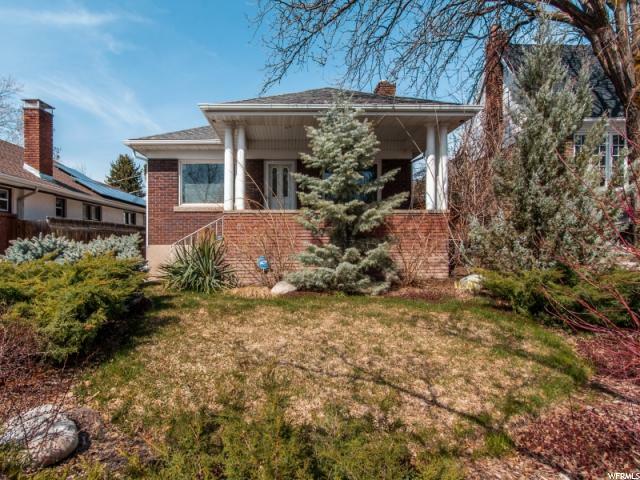 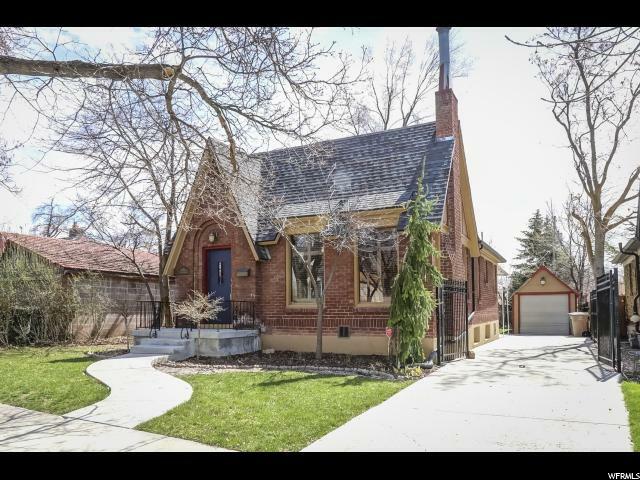 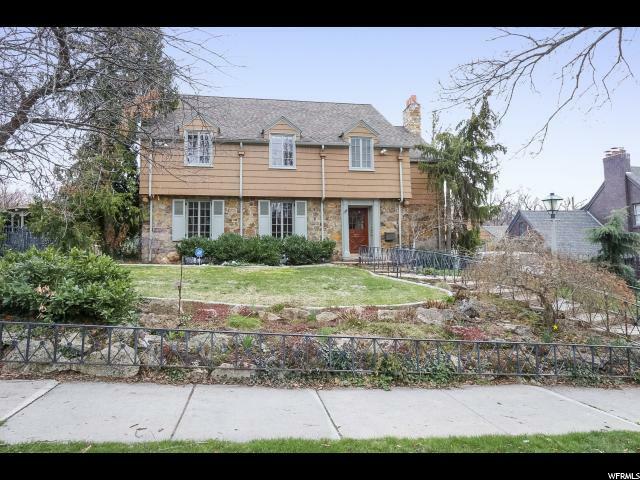 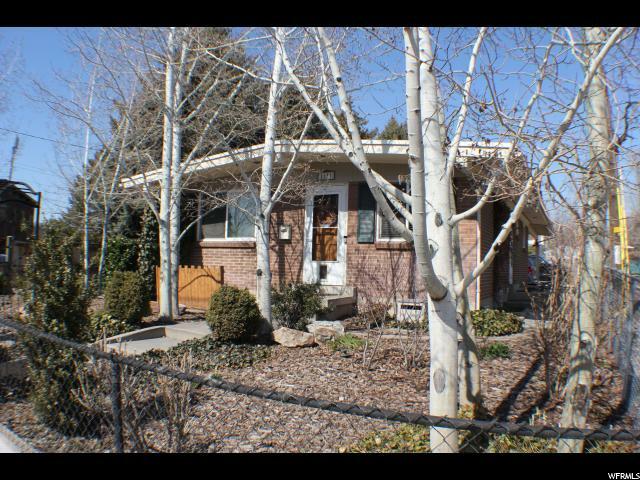 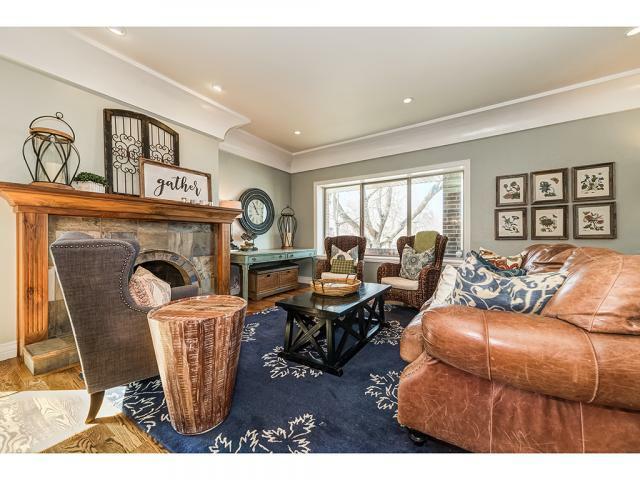 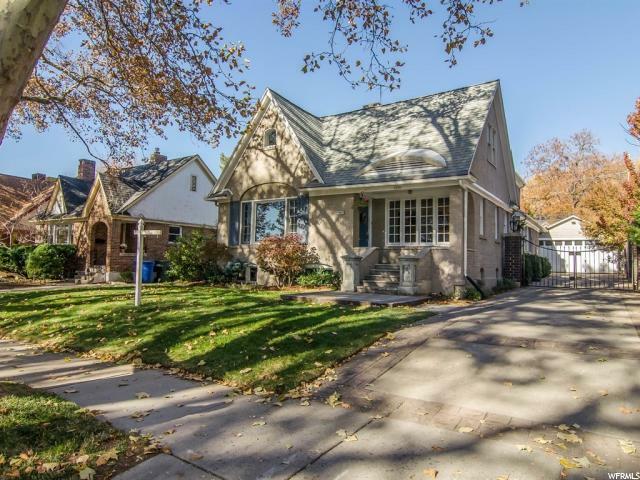 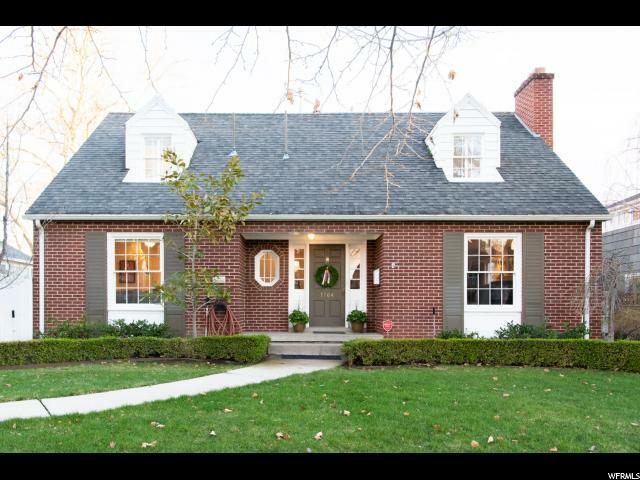 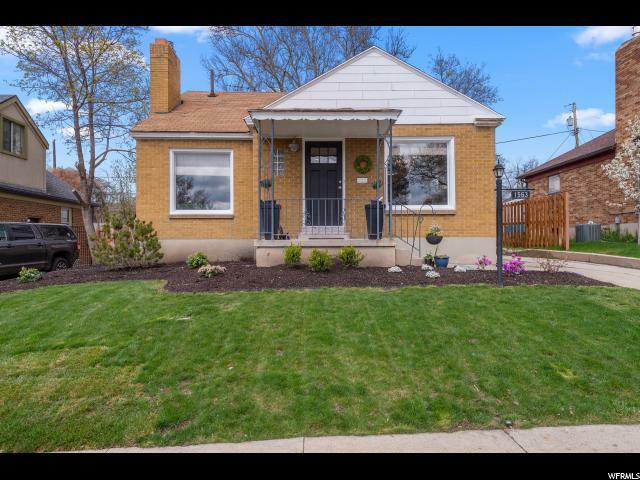 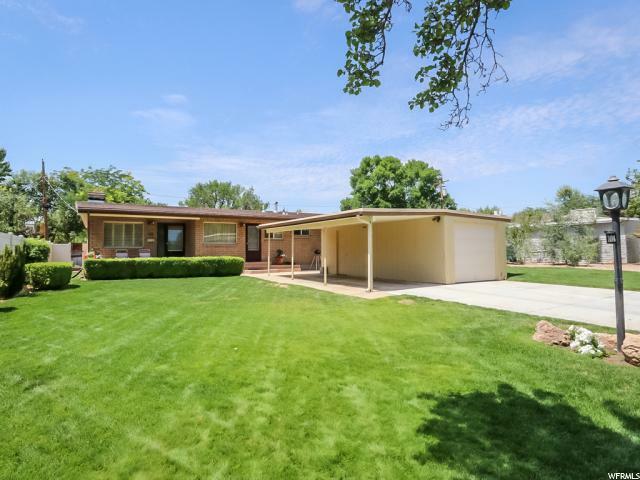 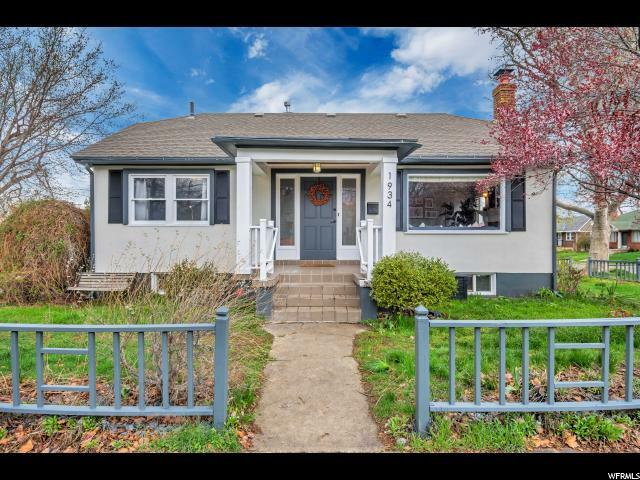 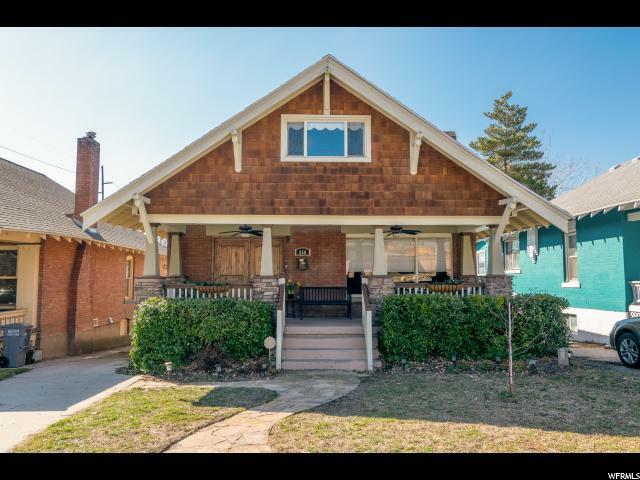 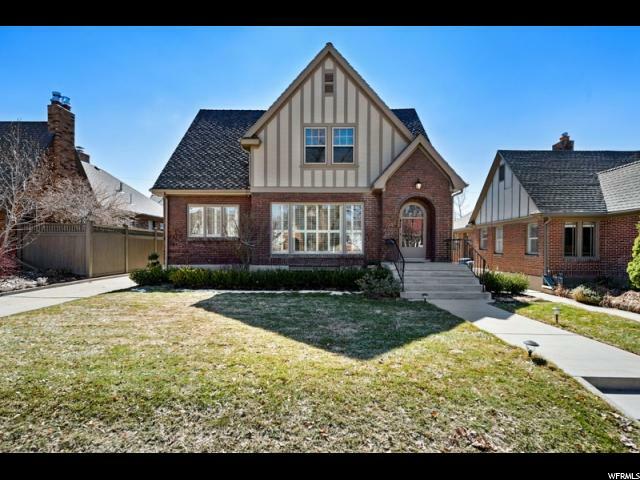 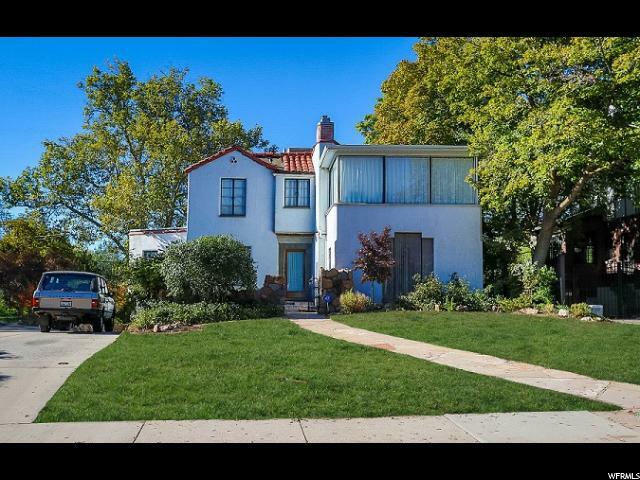 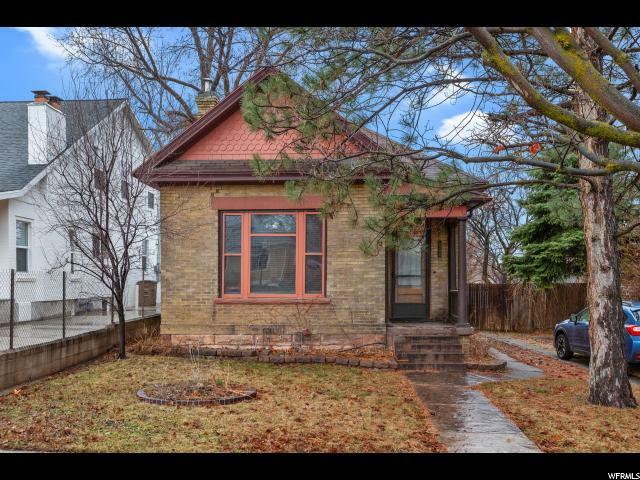 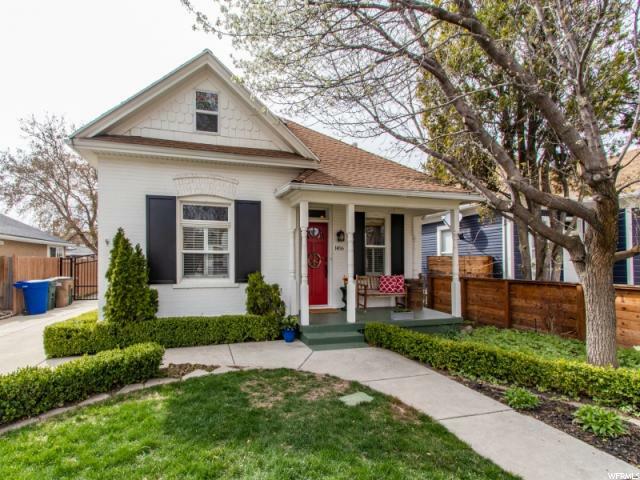 SWEET HOME ON QUIET TREE LINED STREET IN SOUGHT AFTER HARVARD/YALE. 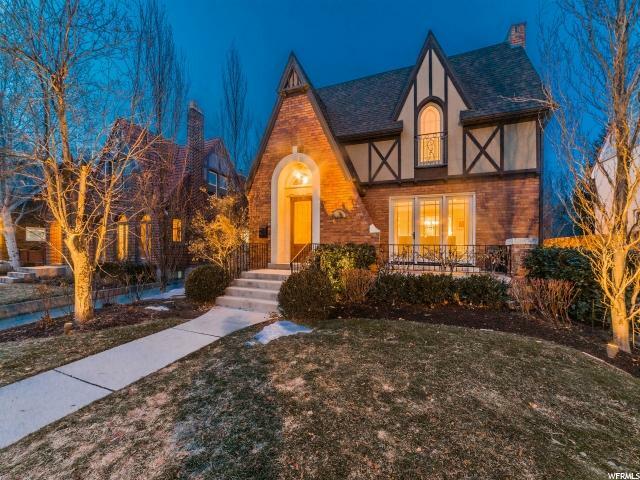 PRETTY NATURE WOODWORK, ARCHES AND PRISTINE HARDWOOD FLOORS. 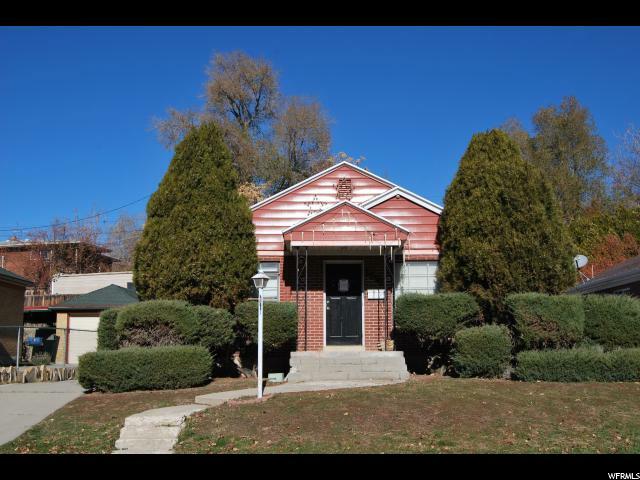 FEATURING 4 BEDROOMS, 2 BATHS, FORMAL DINING. 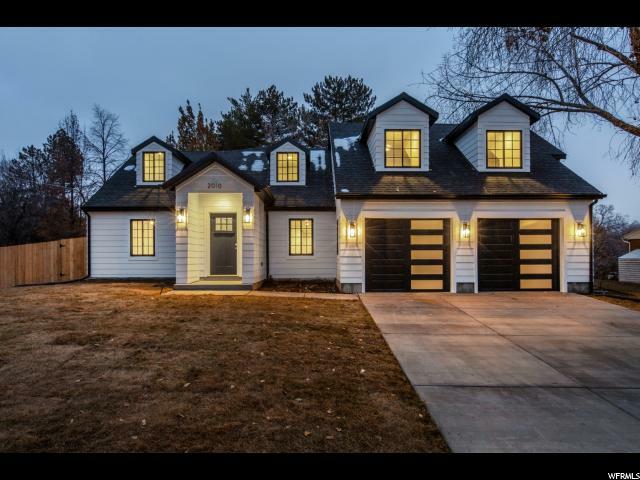 .BREAKFAST NOOK, LARGE REC ROOM AND A DOUBLE CAR GARAGE. 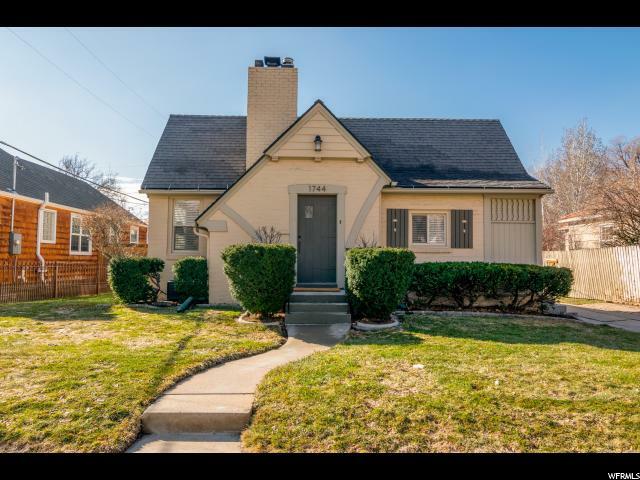 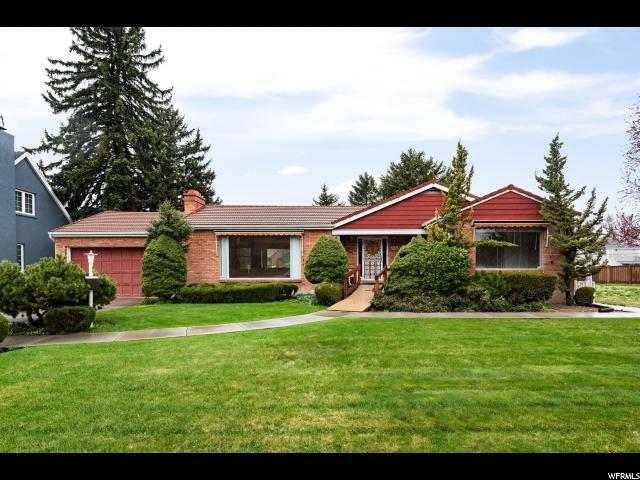 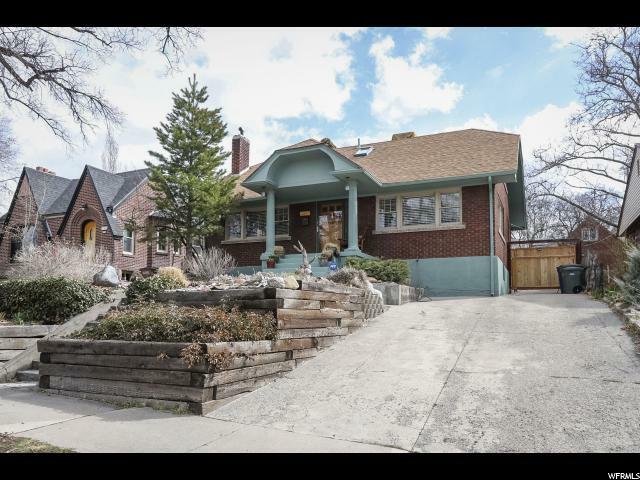 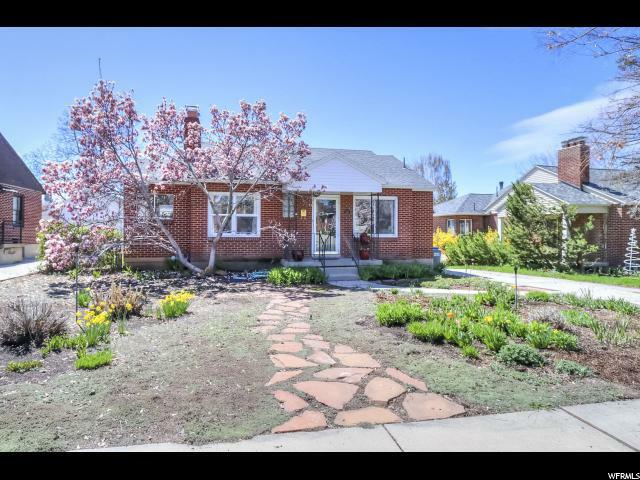 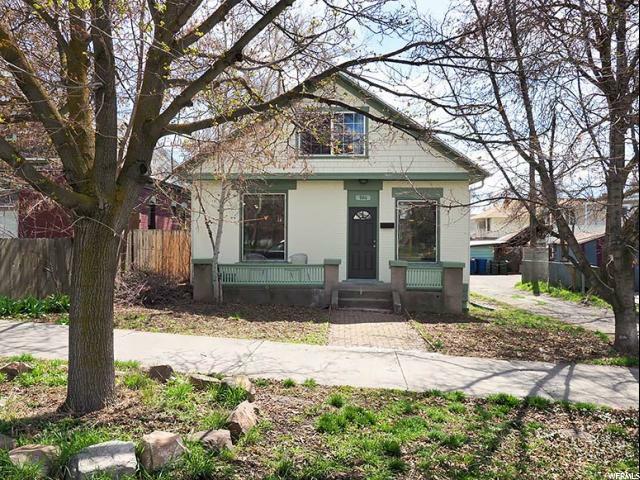 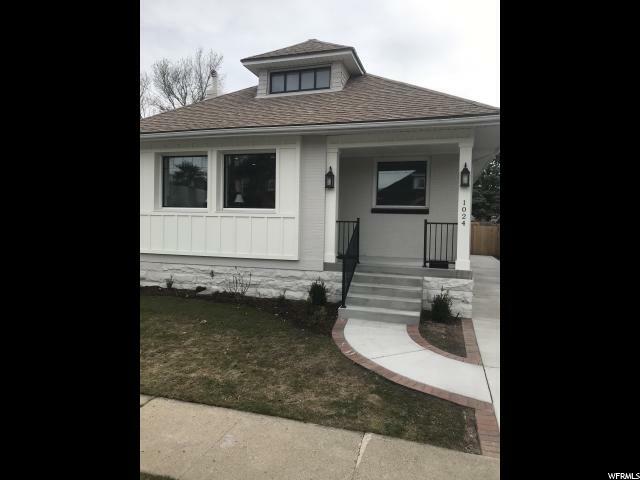 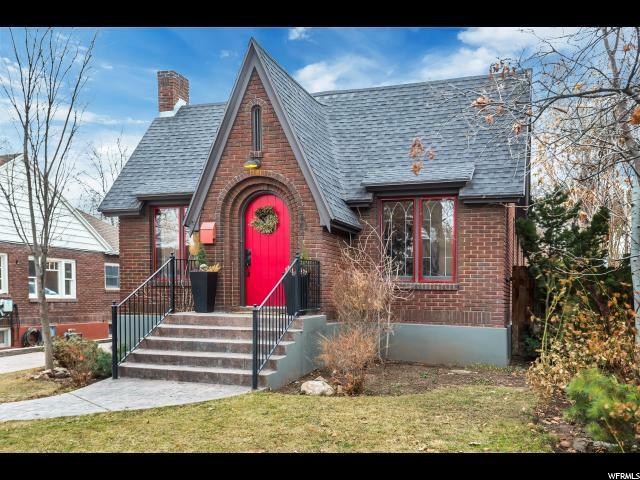 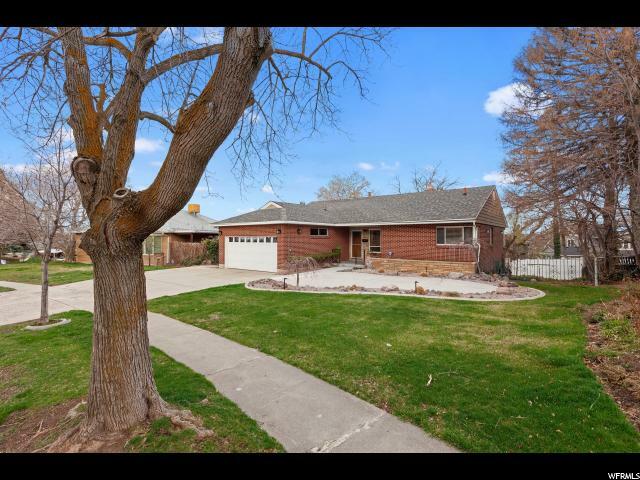 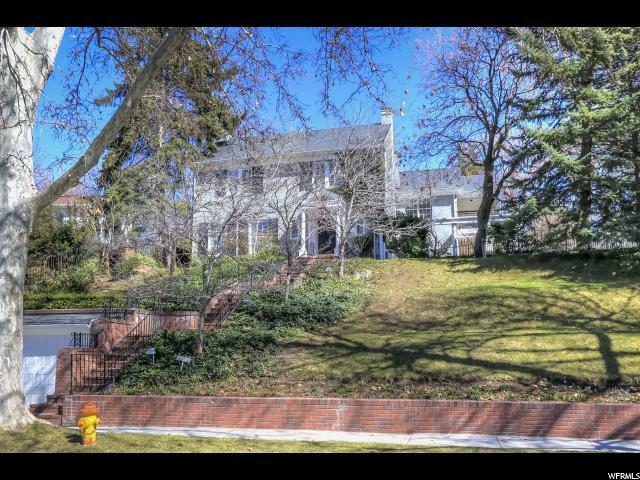 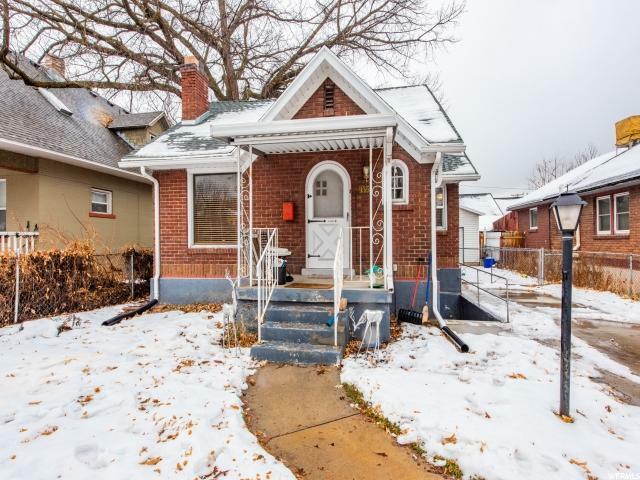 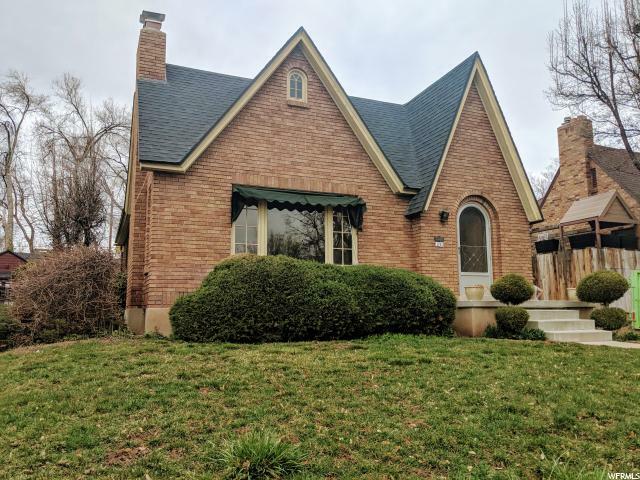 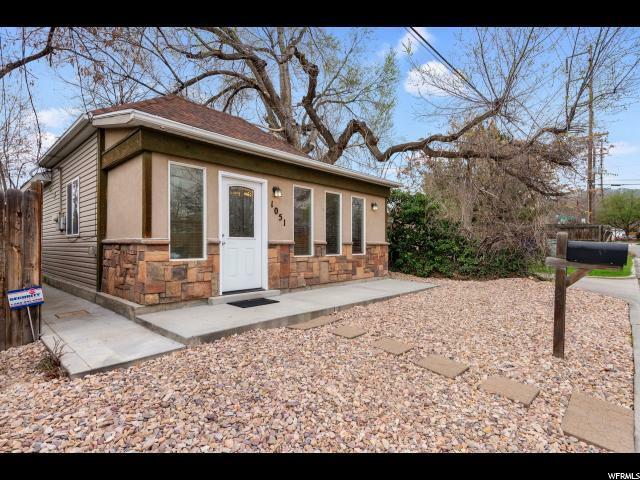 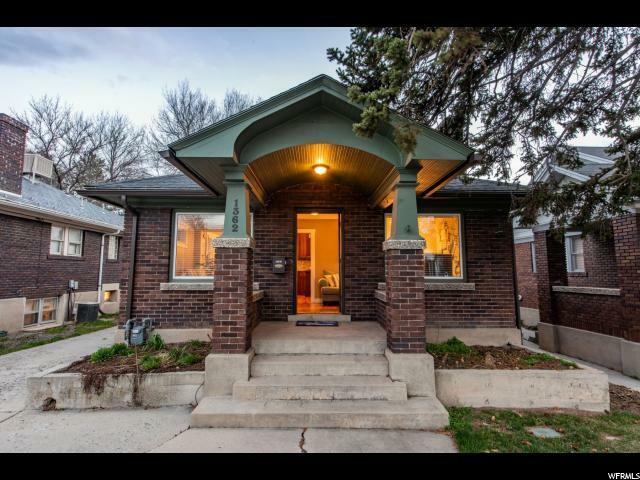 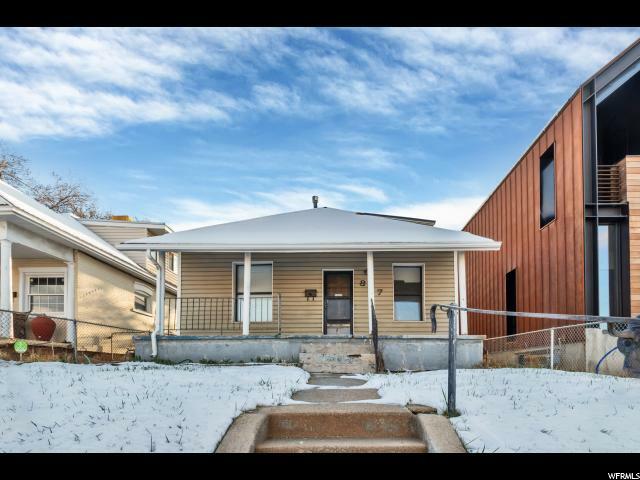 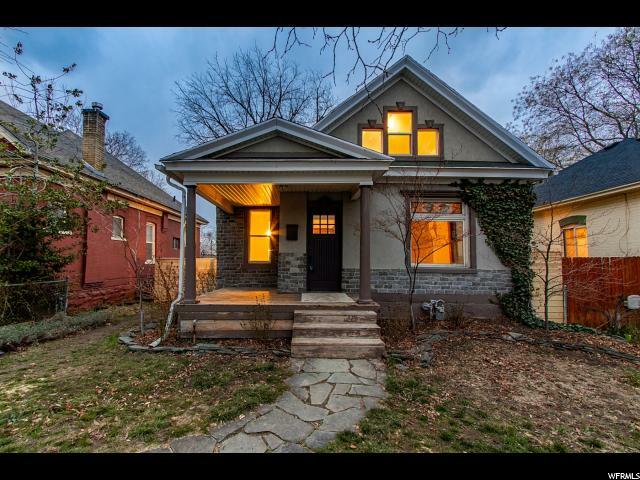 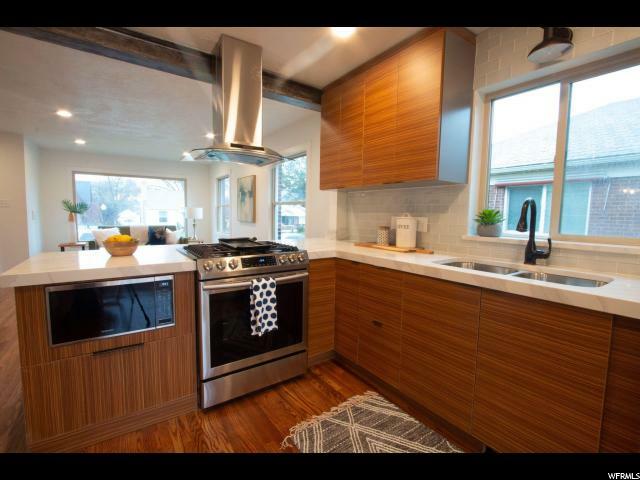 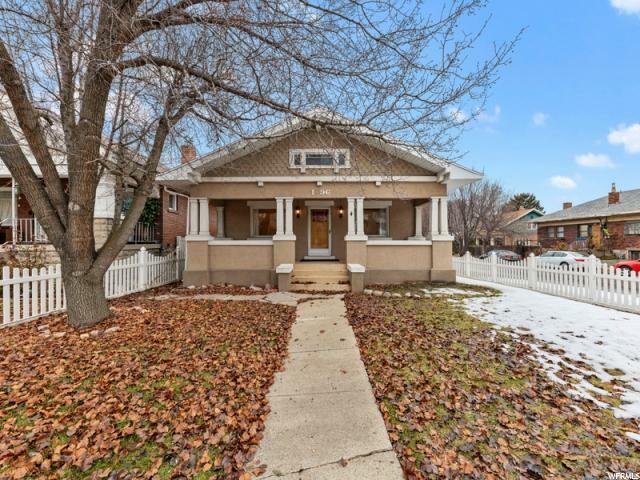 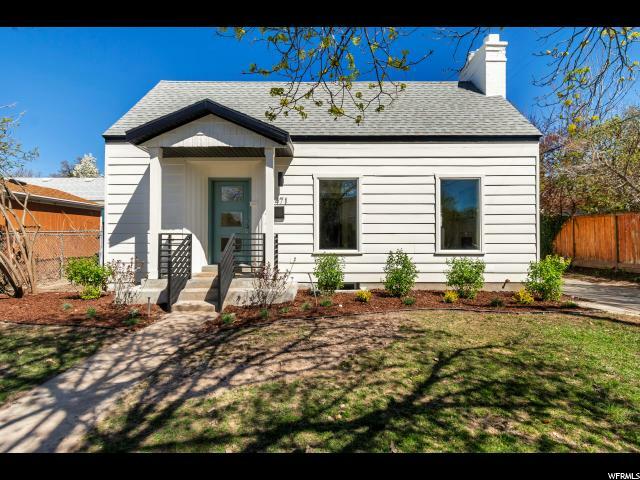 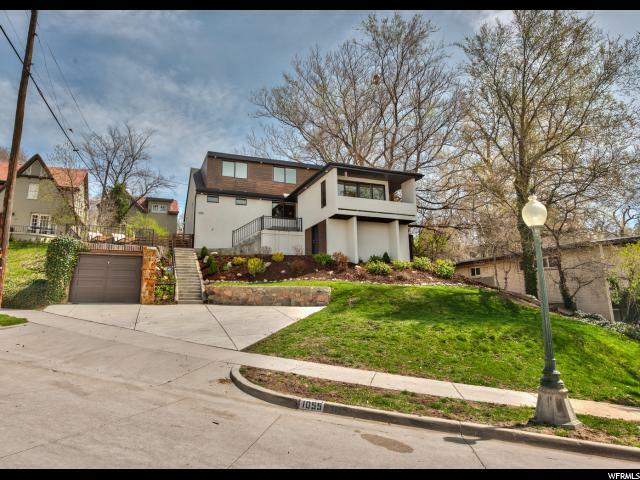 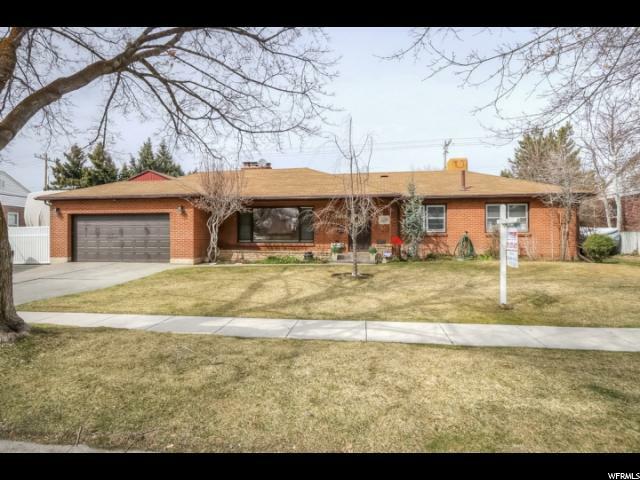 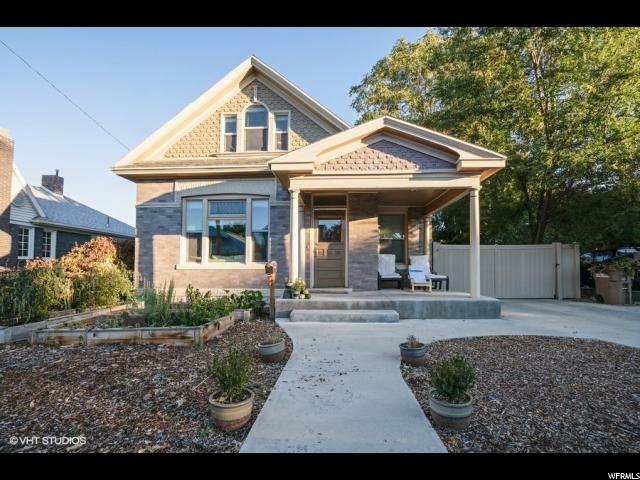 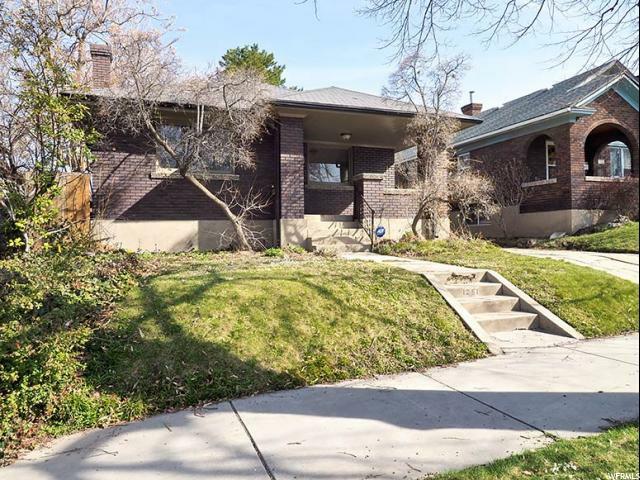 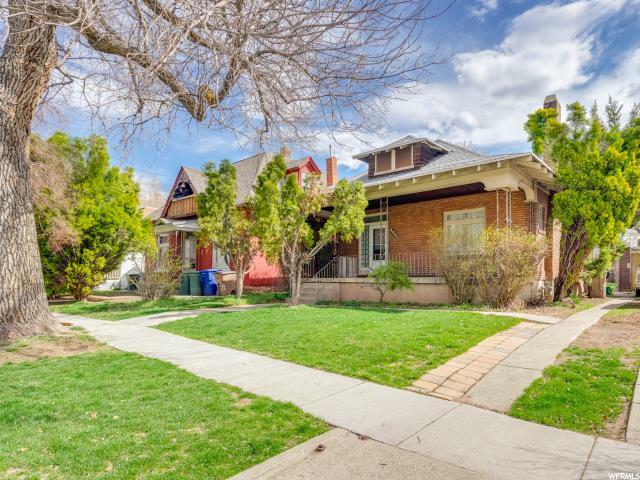 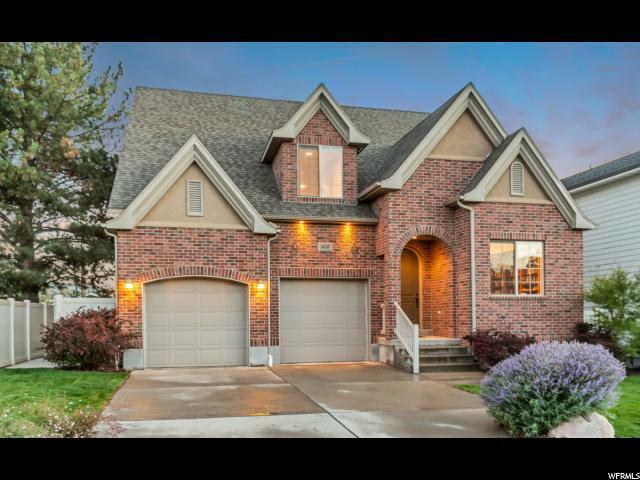 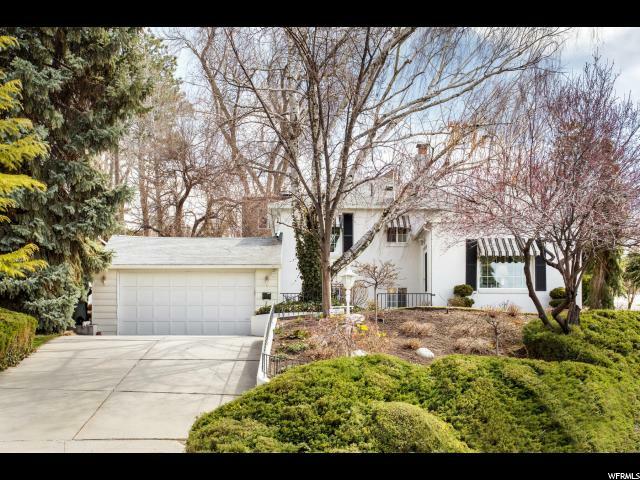 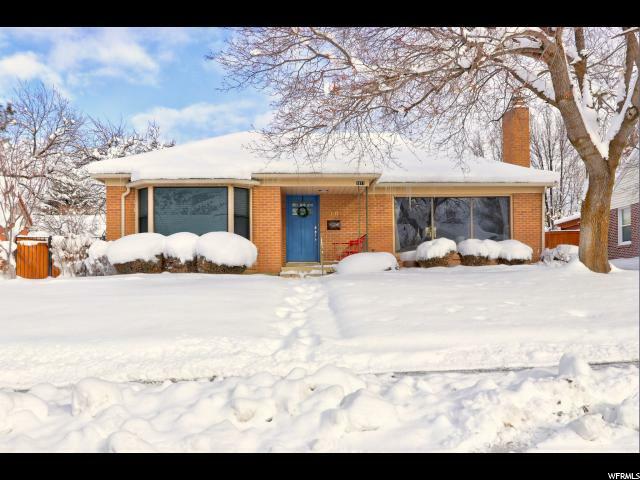 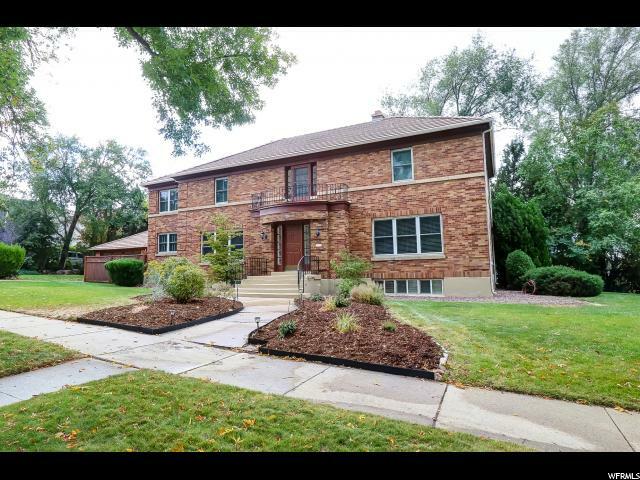 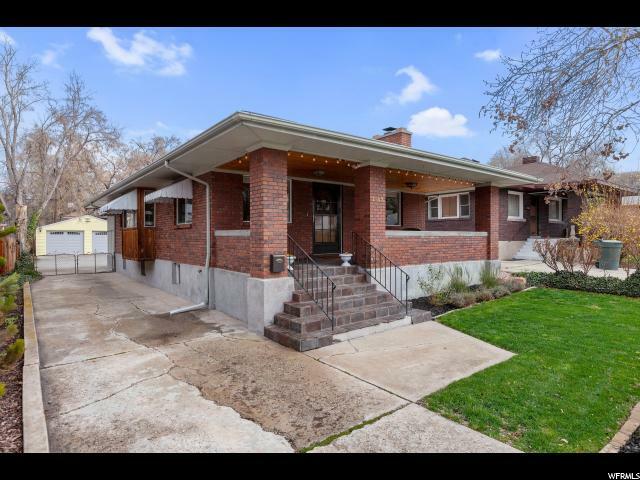 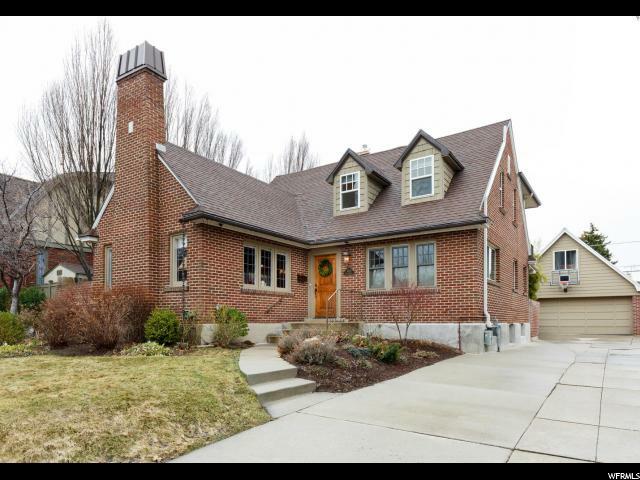 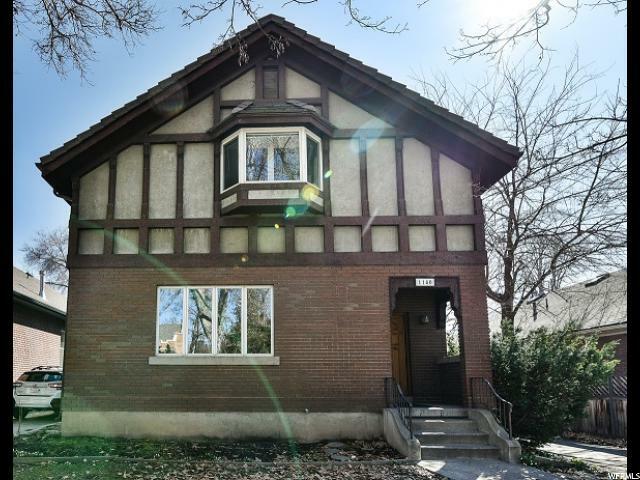 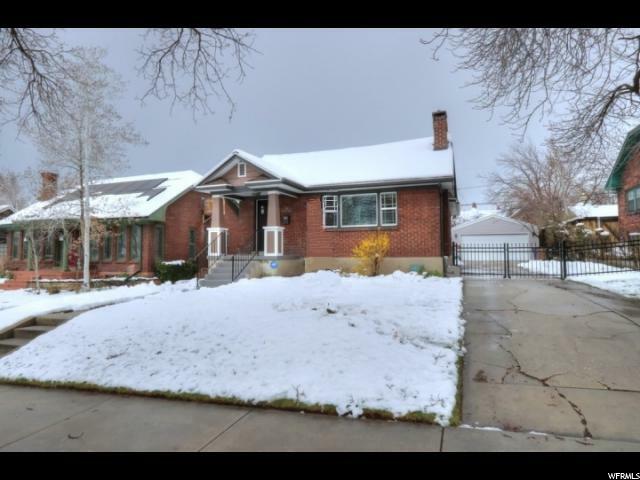 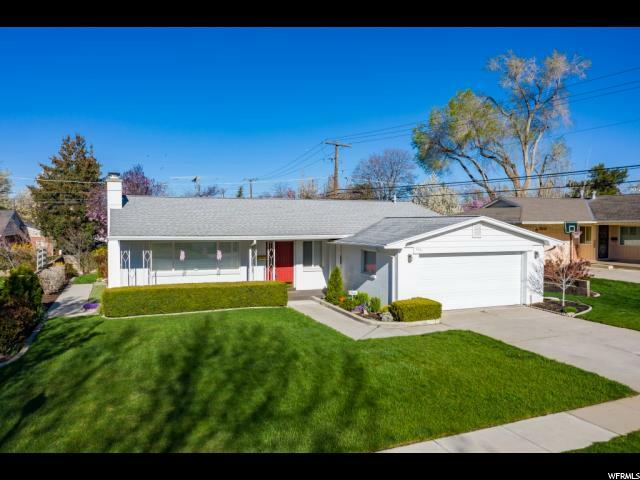 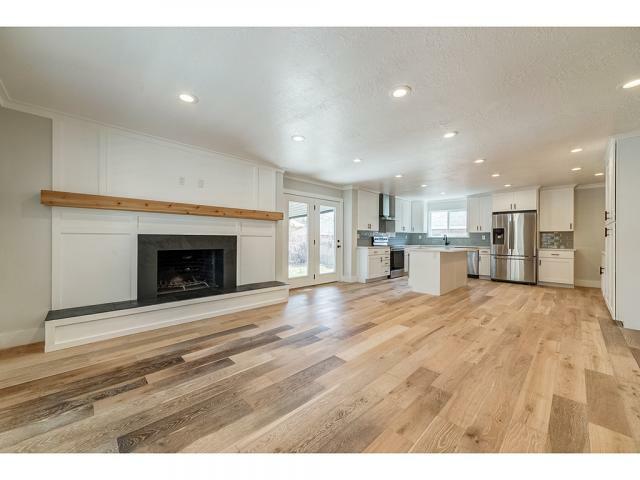 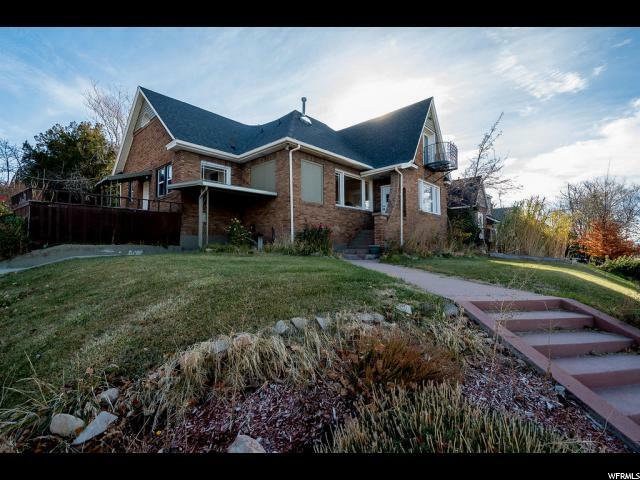 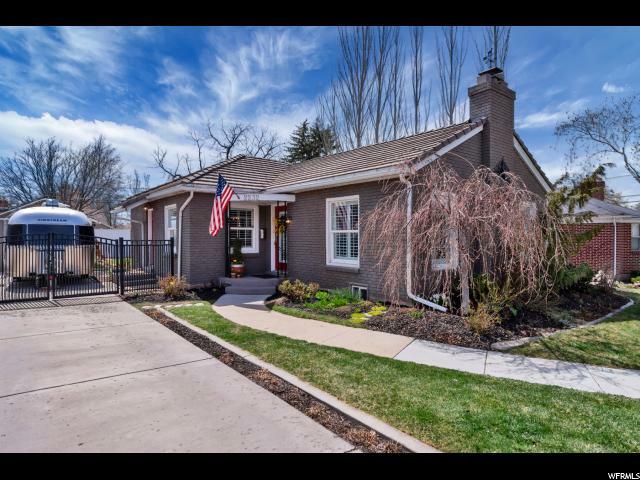 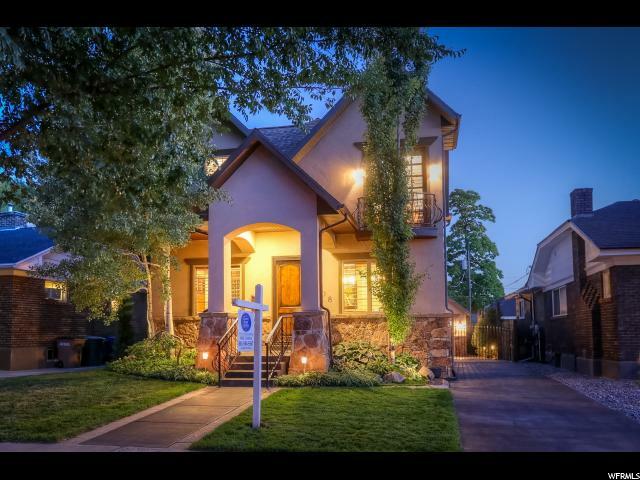 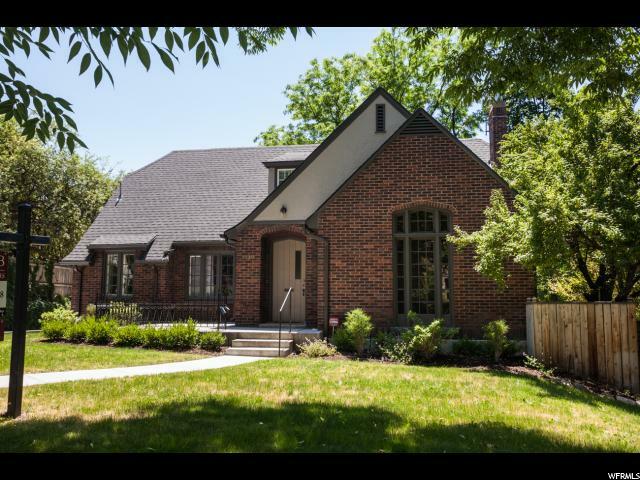 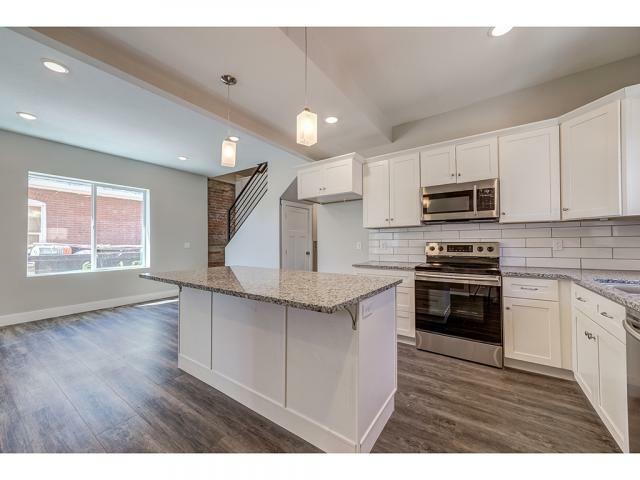 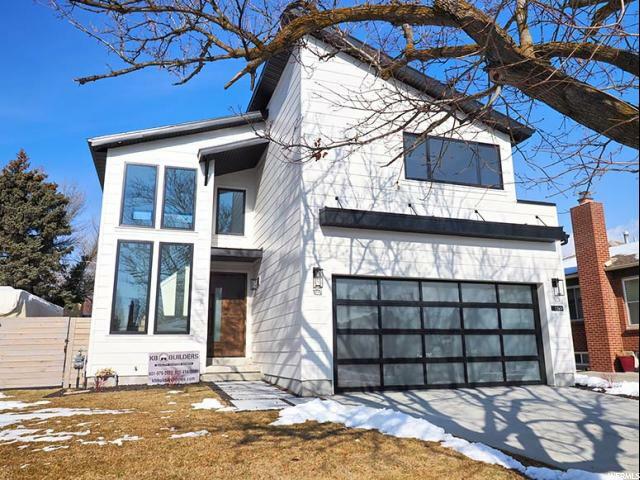 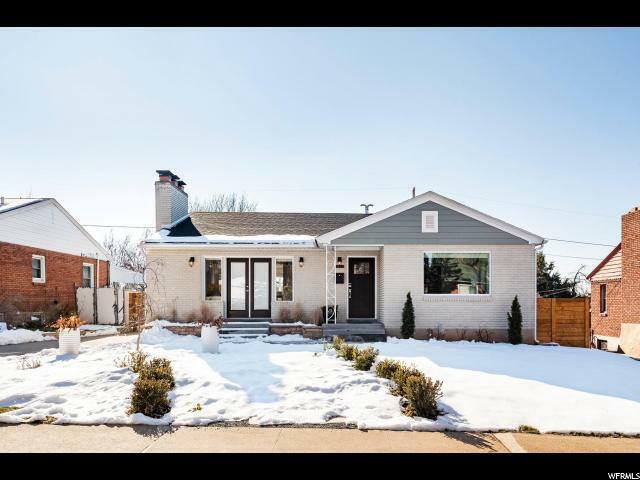 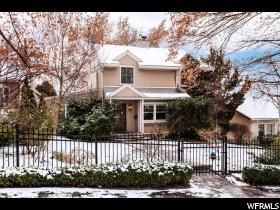 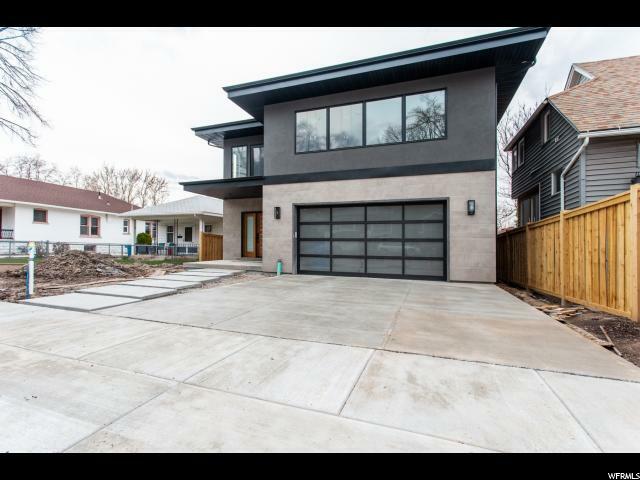 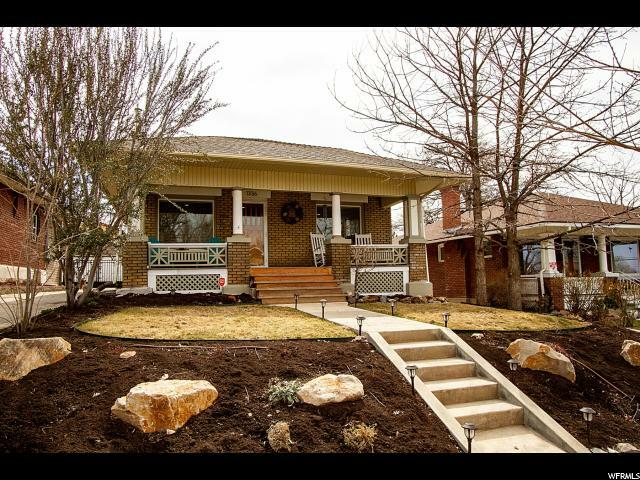 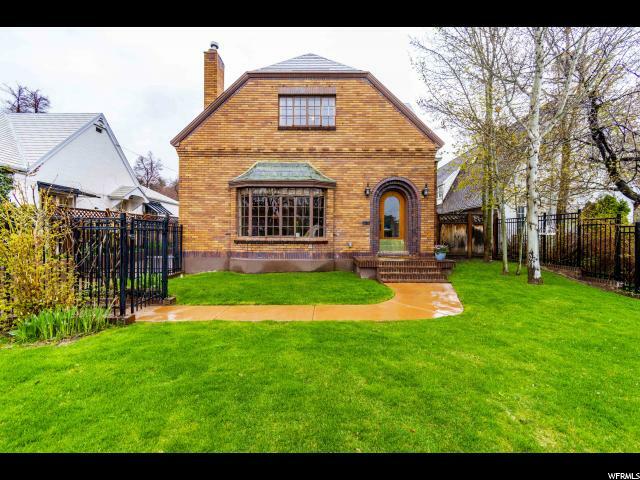 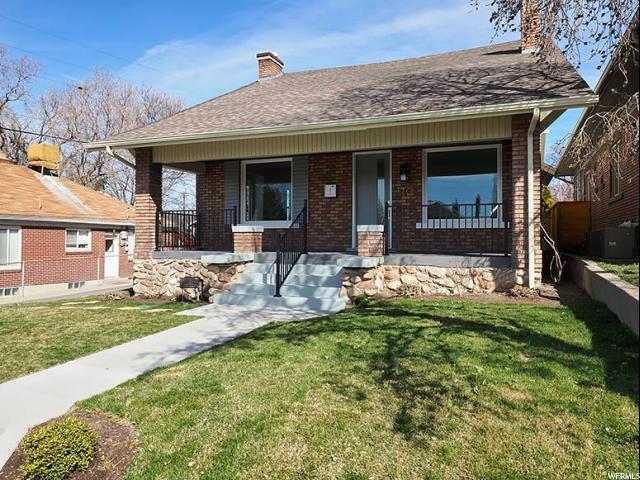 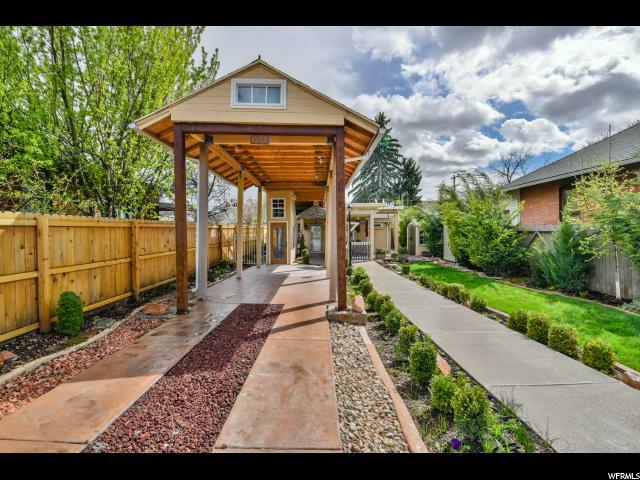 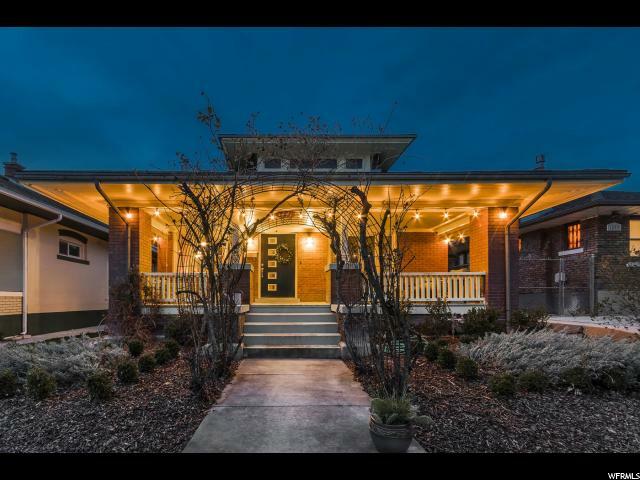 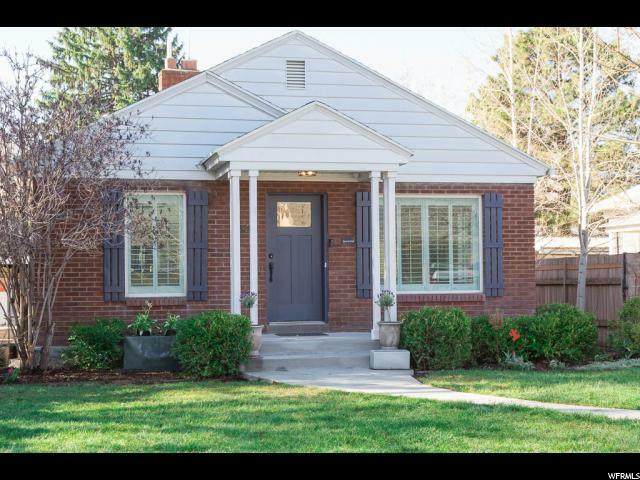 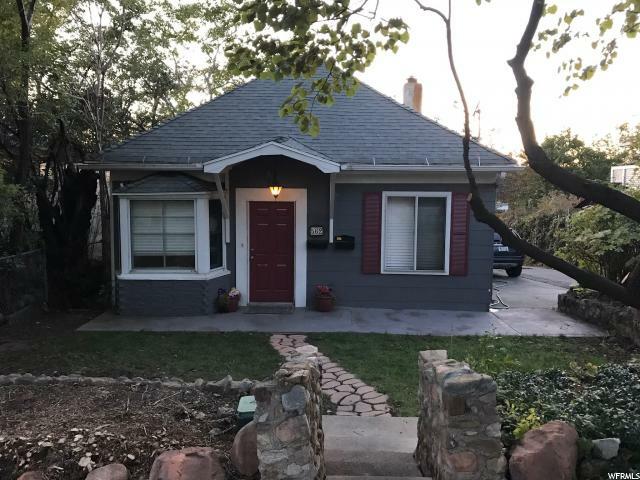 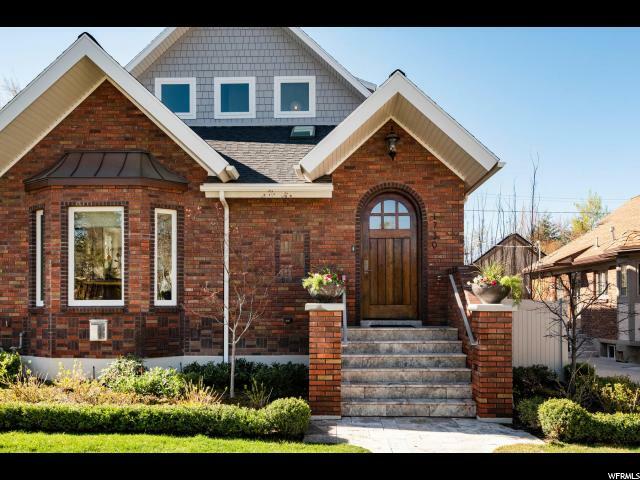 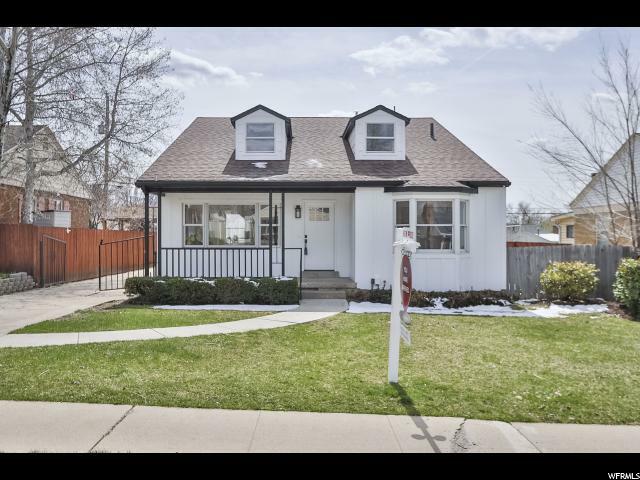 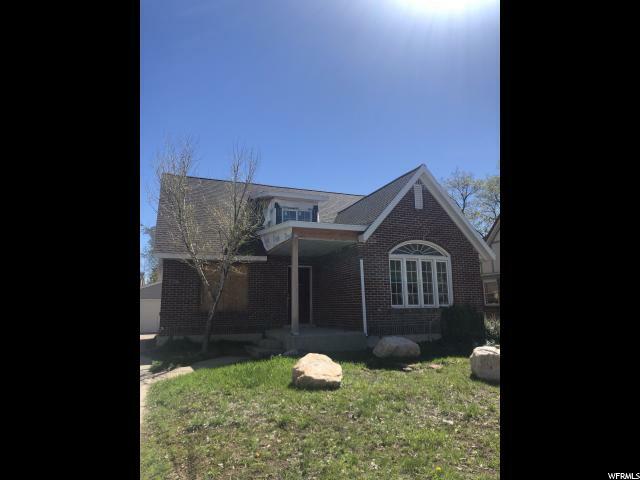 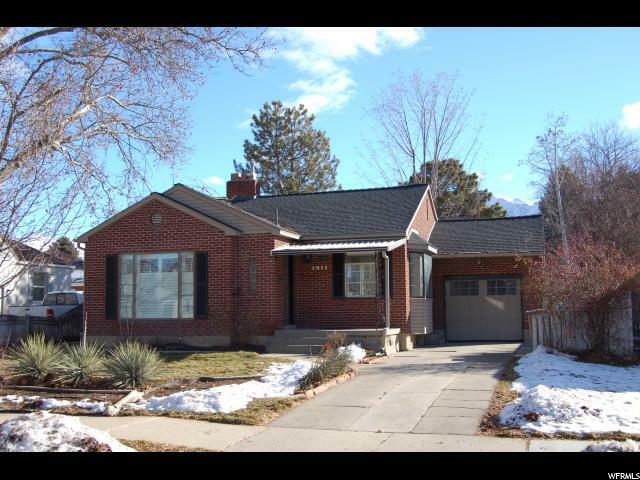 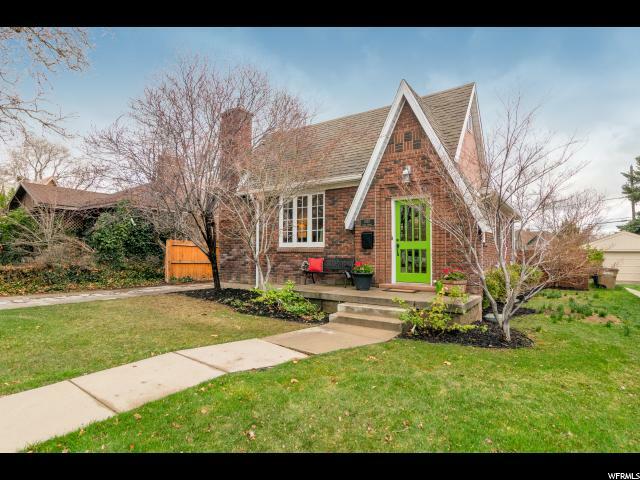 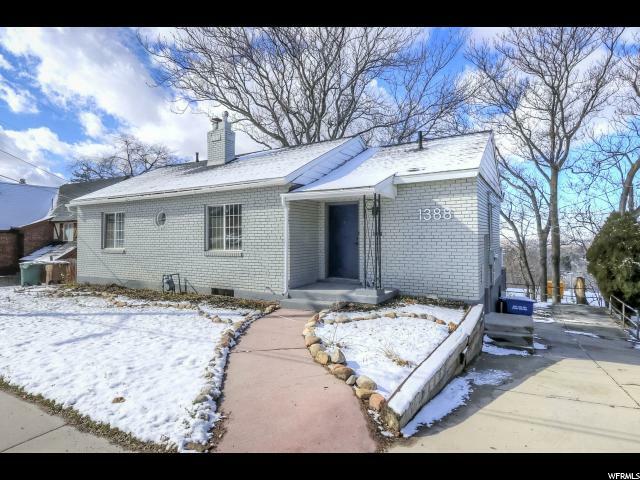 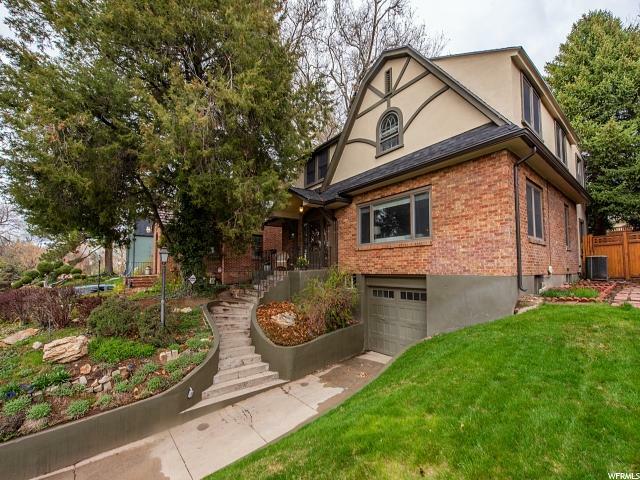 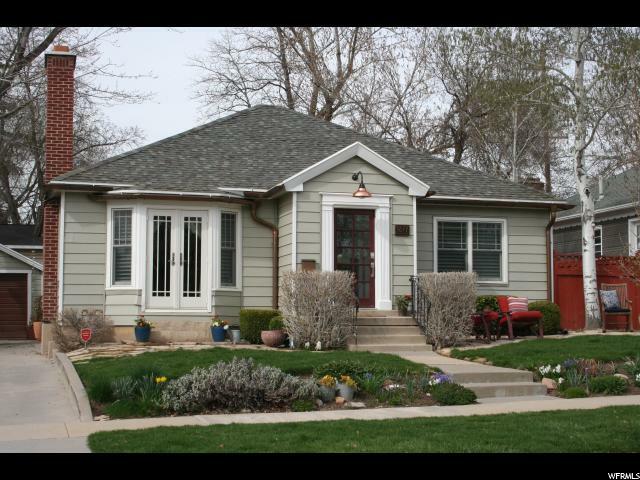 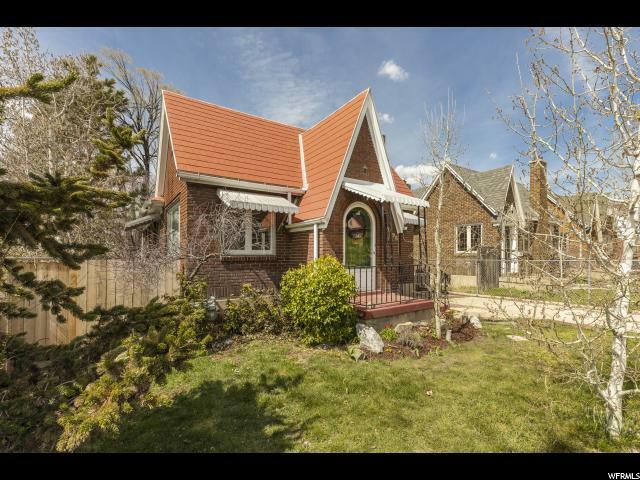 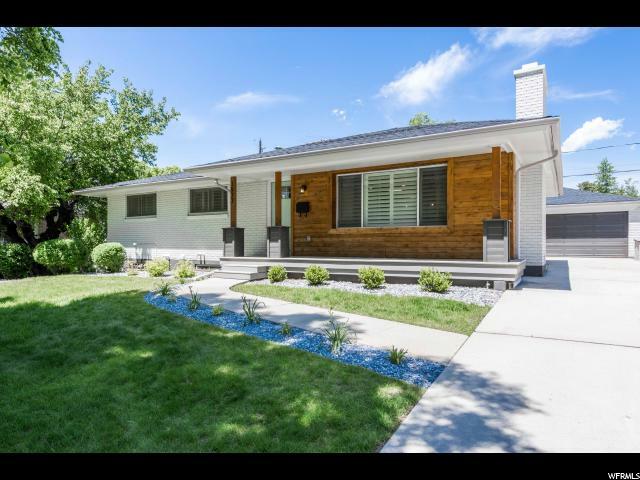 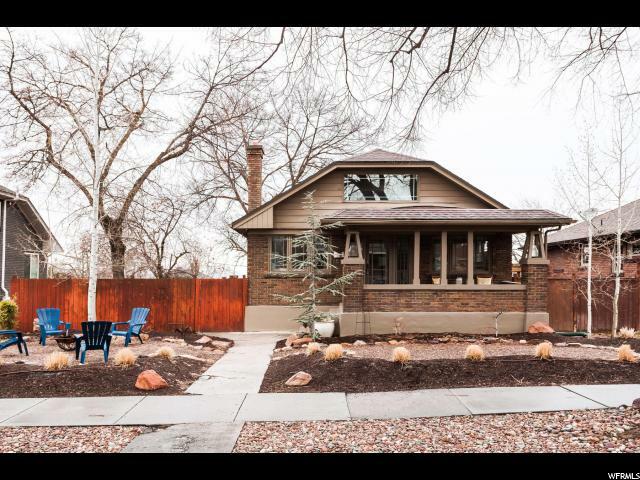 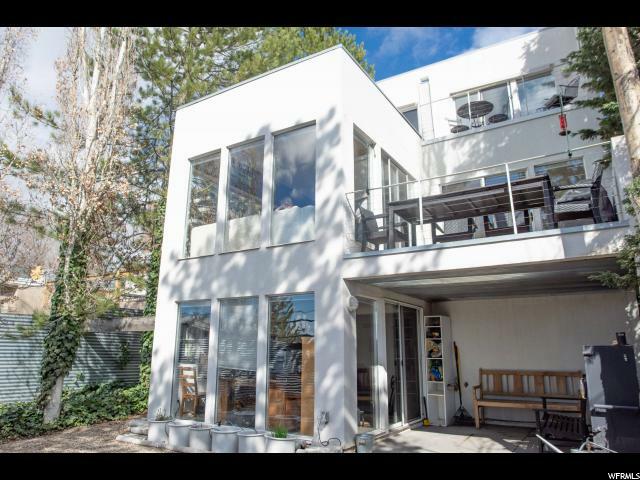 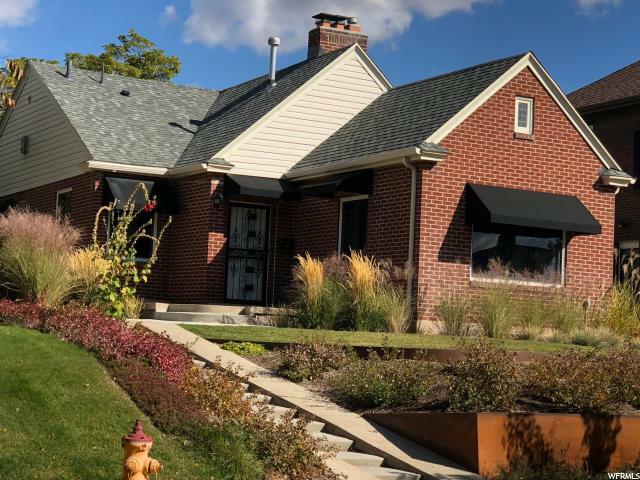 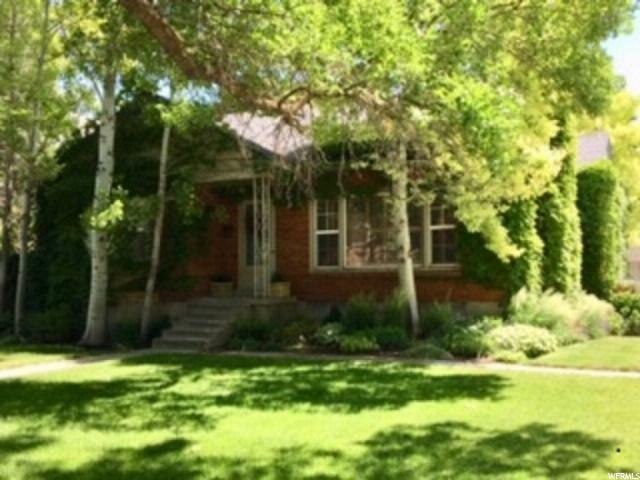 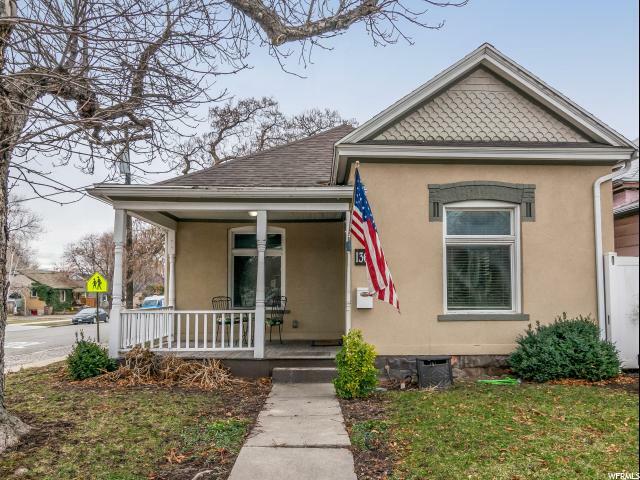 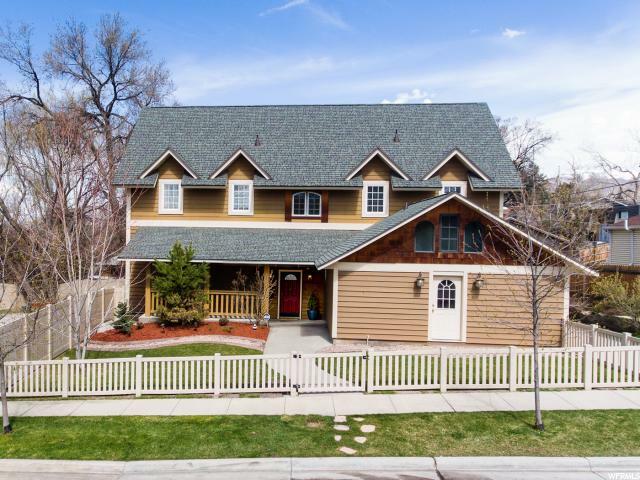 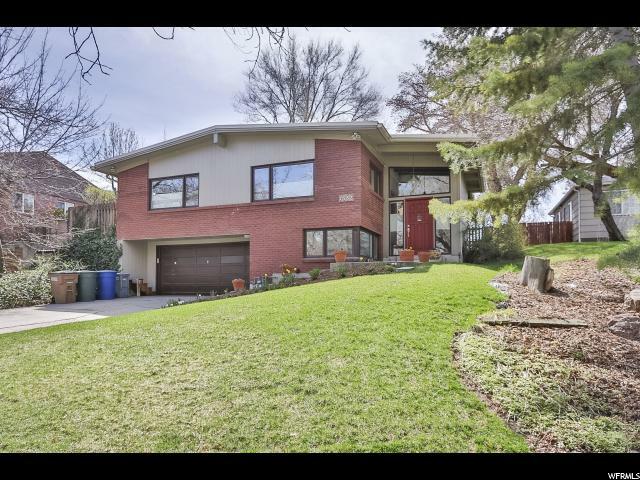 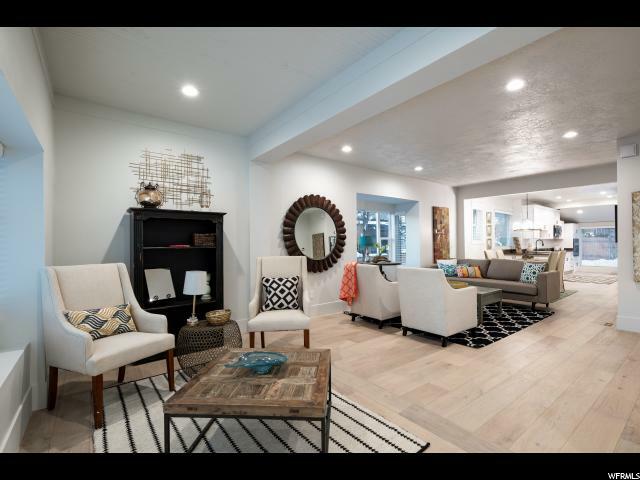 GREAT WALKABLE NEIGHBORHOOD AND SO CONVENIENTLY LOCATED TO SCHOOLS, DOWNTOWN, SHOPPING, U OF U ,WESTMINSTER, INTERSTATE AND CANYONS. 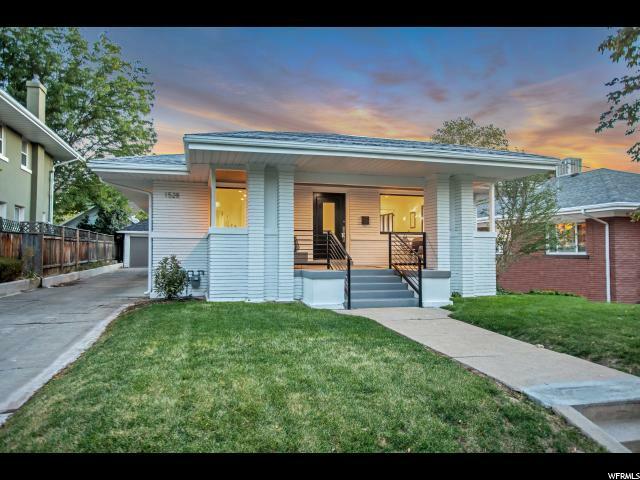 DON'T MISS THIS GREAT HOME. 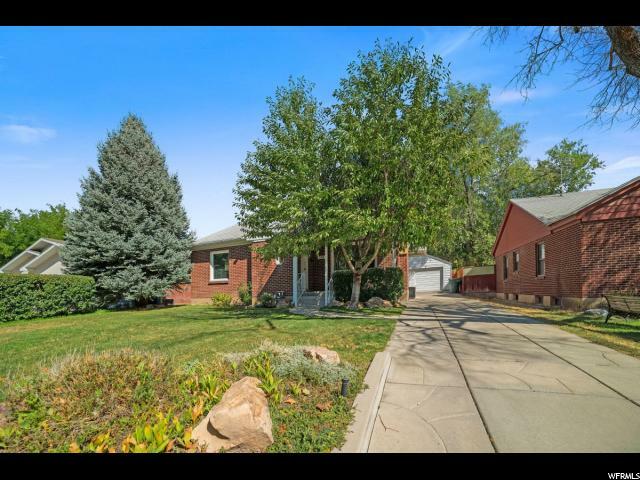 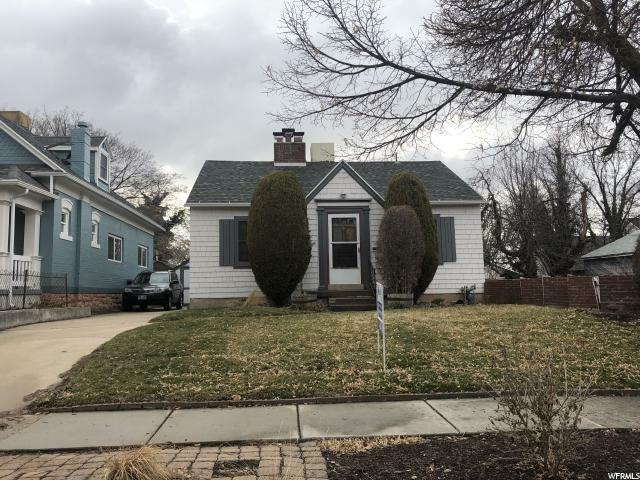 CALL TODAY FOR PRIVATE SHOWING!